IRANZ is pleased to announce applications are now open for the 2018 Emerging Players Scholarship. To celebrate the launch of our brand new Emerging Players Course for 18+ year-old players, IRANZ are providing one deserving kiwi rugby player the opportunity to attend our very first Emerging Players Course, free of charge. 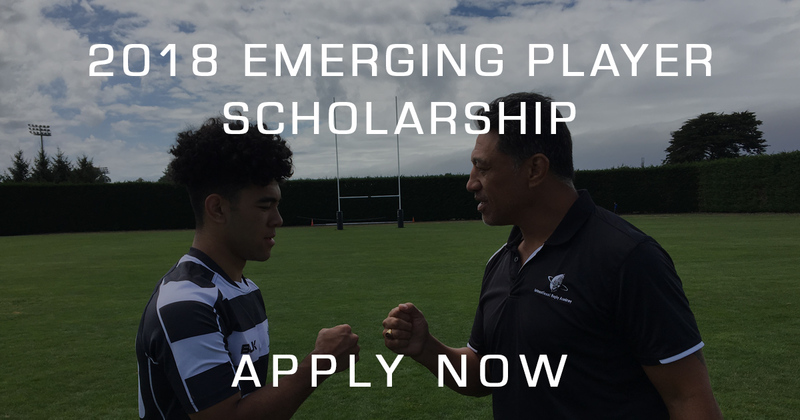 Applications are now open for the 2018 Emerging Player Scholarship. The Emerging Players Course has been designed to provide promising rugby players all the knowledge and tools they need to successfully transition into senior rugby – and perform at club-level to gain selection for representative honours. The 7-day programme is suitable for male players aged 18 years and over with the ambition to achieve higher honours in the game. IRANZ Staff Coach and former All Black Glen Osborne spoke highly of the opportunity for the ambitious young players of today. Scholarship applications will close at 4:00pm on Thursday 27 September. 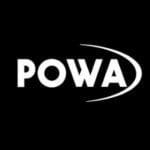 Apply Now for the 2018 Emerging Players Scholarship.